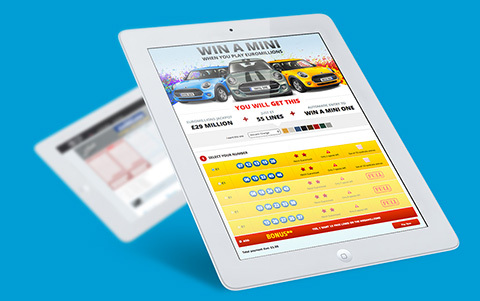 Our affiliate programme offers highly optimised marketing tools enabling you to promote some of the World's most popular lottery brands. Affiliate Empire is the top lotto affiliate program, enabling our partners to promote reputable popular lotto brands using highly optimised marketing tools. Our easy-to-use interface and advanced tracking software lets you follow your earnings in real time, within a safe and secure environment.